Have you ever used Groupon? Today is the day you should start! If you are a wine lover and live in the Spokane / Coeur d’Alene area, skipping today’s sipping treat means a whole year of lost savings, or should I say lost sipping! Every weekend we select five wines to be featured at the tasting bar. Visitors can experience these wines for just $5. Club Nectar members take the flight for free. We don’t even charge for your baggage! Come in 52 weekends of the year and you could save over $250! We all could save a little coin now and then. Most places make you buy 6 or more to start saving on wine. Buy today’s GROUPON and you’ll be saving on every bottle you purchase whether you stay and enjoy it or take it home. 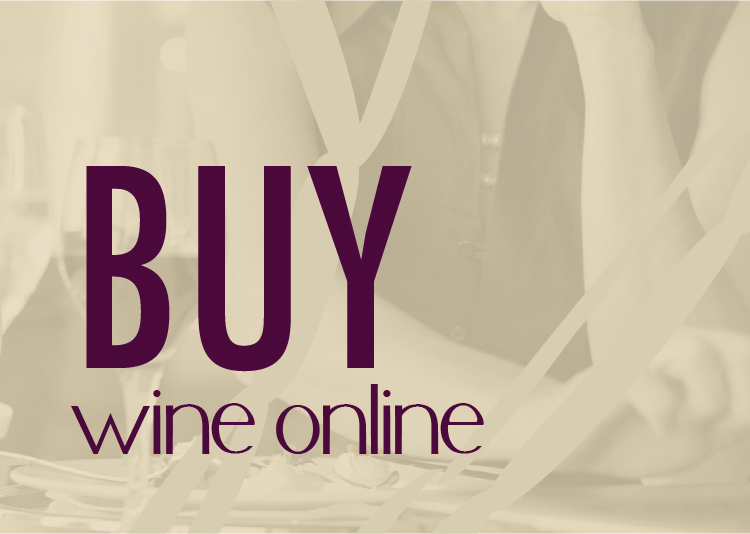 Buy more wine, save more $$. Find a wine you love or maybe you just have a big weekend planned? Buy in bulk of 12 bottles or more and save a total of 15%. Cha-ching! Every Saturday night you can join our after-hours sample party for just $5 (regularly $10). The wine we opened over the weekend won’t keep till the next time we’re open, so you’re invited to save it from being dumped down the drain. Visitors will get access to all the bottles that are still open, with a sample of between 6-8 wines. This is a great way to wrap up the weekend and experience some new juice. Everyone wants to be cool. Now, you can be part of the club. 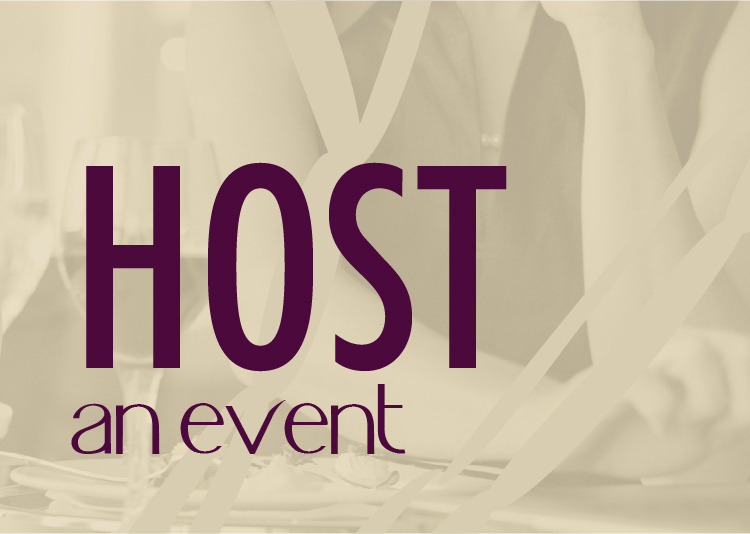 Receive exclusive invitations to preview new wines, have dinner with the wine makers, or get invited to the party. 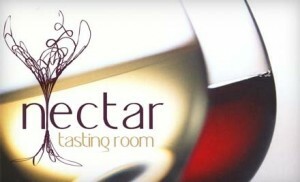 Regular price for Club Nectar is $75 per year. YOU can enjoy a year of ‘wine-ing’ at Spokane’s newest wine spot for just $35. What are you waiting for? If you haven’t already clicked over to the GROUPON page to scoop up this amazing deal, we could use your help with two things! As you can see, it didn’t take long to save with Club Nectar. All this person bought was 15 bottles of wine and they stopped by a few times during the year to enjoy life with friends! So I just purchased my new Club Nectar membership, how do I redeem it? Thanks! Michael, you should print the coupon from Groupon. When we are open, come on in and I’ll get you added to the system. From there the savings is easy!